Dr. Conner’s research foci fall under the larger umbrella of health services use, particularly end of life decision making, informal caregiver decision making, advance care planning and the relationship between spirituality and palliative and end of life care. 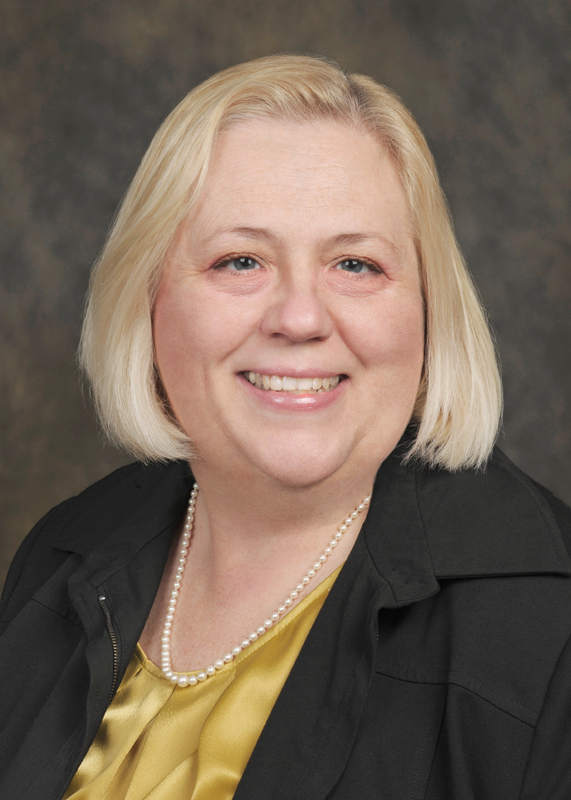 Additionally, she has completed research and published on pedagogical issues including RN to BSN education, community/public health nursing education, and end of life education. Dr. Conner is currently seeking grant funding for her proposal: Community Engagement to Improve Advance Care Planning among Blacks aged 40 to 70.